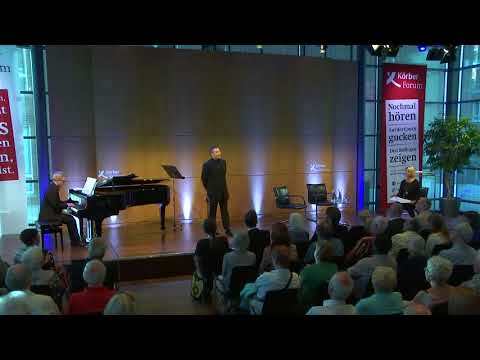 Shin Yeo is in his second year at the International Opera Studio at the Hamburg State Opera where he is enjoying the possibility of working with conductors like Kent Nagano, Paolo Carignani, Pier Giorgio Morandi and Stefano Ranzani, and is singing a broad repertoire ranging from Georg Philipp Telemann to Alban Berg. His roles for the Hamburg State Opera include Montano in Otello, Il Sagrestano in Tosca, Wagner in Gounod’s Faust and the 1st Handwerksbursch in Wozzeck. 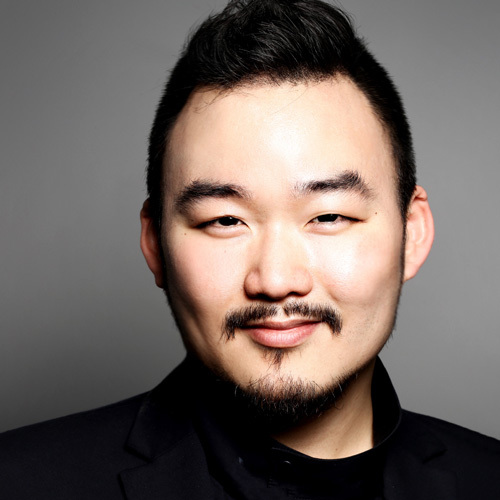 Prior to joining the Opera Studio in Hamburg, Shin Yeo has been a member of the Opernstudio Niederrhein in Krefeld/Mönchengladbach where he already sang Bartolo in Il barbiere di Siviglia, Peter in Hänsel und Gretel and Heerrufer in Lohengrin. Born in Daegu, South Korea, Shin Yeo graduated from Gyeongbuk Arts High School and obtained his bachelor degree at the Korean National University of Arts in Seoul. He then came to Europe for his master’s degree at the Staatliche Hochschule für Musik und darstellende Kunst in Stuttgart and went on to complete his studies at the Hochschule für Musik und Theater in Munich.